Learning how to hear from God and discover His purpose for your life. Susan also offers devotionals for each day of a 21-day fast, and a FAQs section for those seeking quick answers. 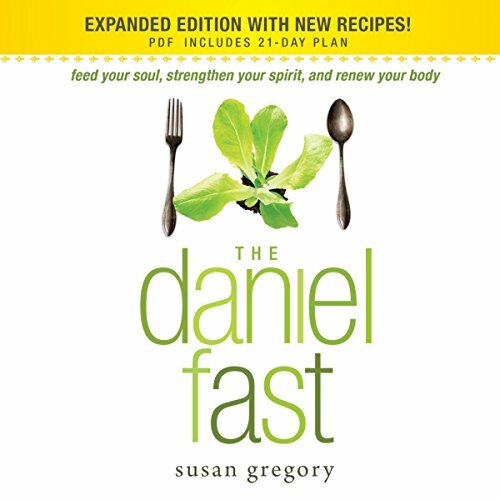 As she walks you through each step of the Daniel Fast, you'll discover an infinitely richer and more abundant life.